The former girlfriend of African Queen Crooner Tuface Idibia,an ex-socialite named Sunmbo Ajaba who married a Lagos-based Pastor few months ago is waxing strong in faith. 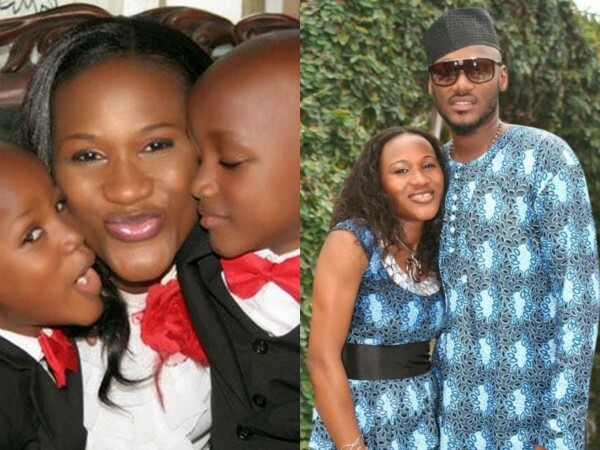 The beautiful mother of 2face’s two boys took her Facebook page recently to share a new photo of herself and her husband,Pastor David Adeoye of The Royal Christian Centre. She captioned the photo ‘standing next to you my king is a privilege’. 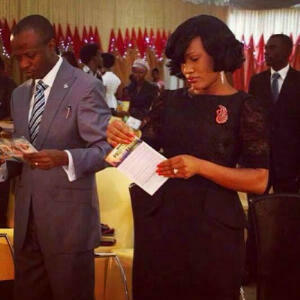 Before her controversial marriage, Sunmbo served as a choir mistress at Pastor Adeoye’s church. The MOG lost his wife in 2008.